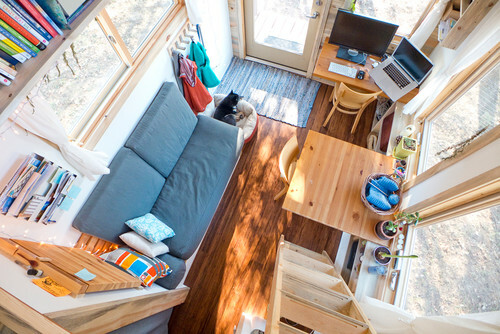 If you have paid much attention to the tiny house architecture, you know that there are some amazing storage solutions and tricks that can be taken away from the creative minds of tiny house builders. The great thing is that these wonderful ideas can be incorporated into any home design regardless of the size. 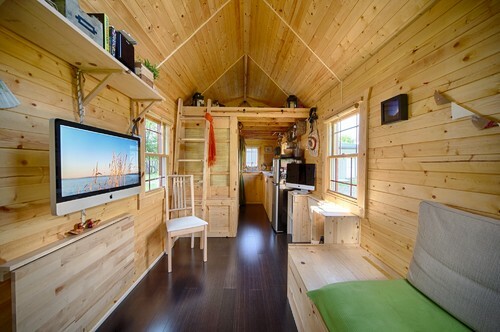 So, today we will cover several solutions from tiny house living. As many of you know, tiny house fever has gripped our nation. Mostly, people are seeking out portable cabin-like homes that are built on trailers. But, there are other ways to live in “tiny house” fashion. 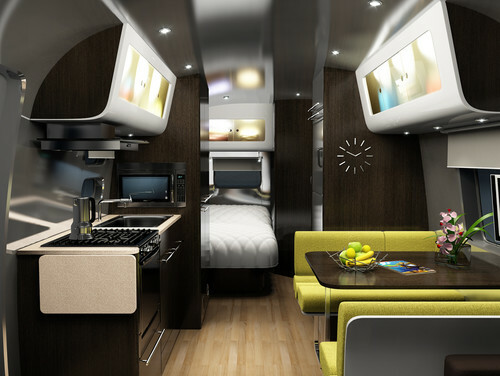 One of the other possibilities is to buy or remodel a RV. So, with that in mind, I am sharing with all of you some of my favorite RV designs. Recently, a new trend has arisen in home design and construction. 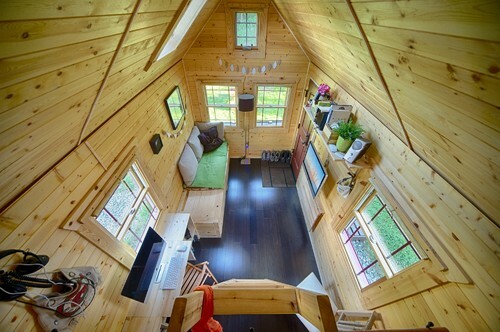 The Tiny House! Maybe because of t.v. shows such as “Tiny House Builders” or “Tiny House, Big Living,” but whatever the reason, downsizing to the nth degree is fast becoming the thing to do. Now, while I can’t say that a tiny house is everyone’s cup of tea, I can certainly say that I appreciate the reasoning behind it. I also can appreciate the skill and sometimes ingenious ideas that go into creating one of these special abodes.